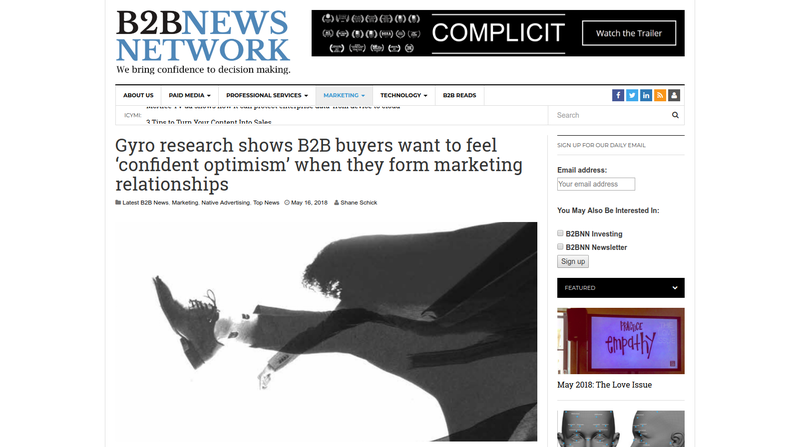 B2B eCommerce News Monthly: Do our B2B customers really want personalisation? 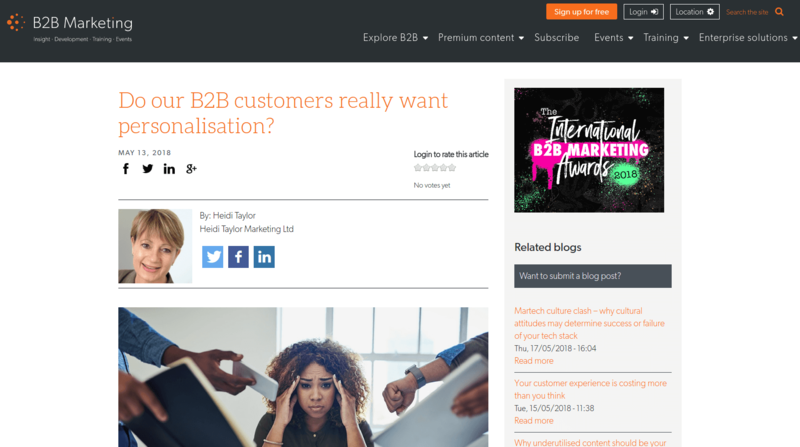 Do our B2B customers really want personalisation? According to a survey of business professionals from Gyro, B2B buyers want to feel “confident optimism” when they’re connecting with companies about a potential purchase or partnership. Shane Schick indicates other results of the research and shares the opinions of Christoph Becker, Gyro co-founder and COOO. 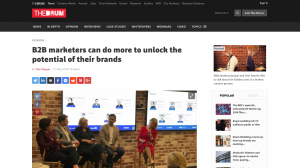 The article dwells on the results of the panel discussion on how marketers can unlock the potential of B2B brands. 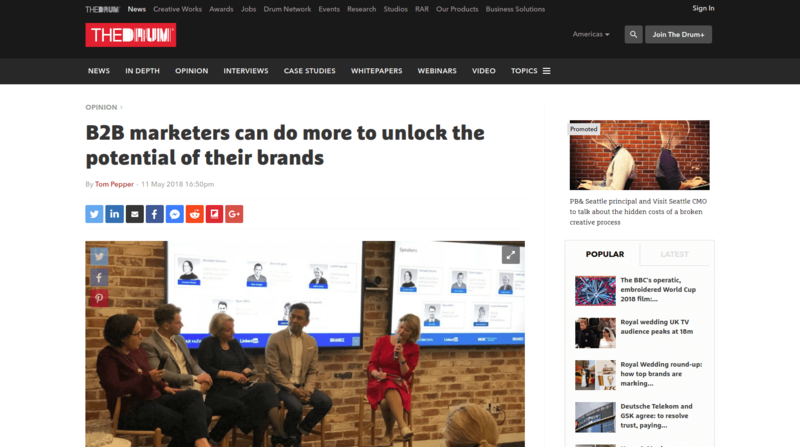 Tom Pepper shares three key things he took away from the panel, which should help all B2B marketers take their brand to new heights. 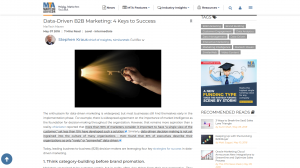 B2B sales and marketing can be much more difficult and time-consuming than for B2C companies. In the article, Larry Myler provides a conversation with Tomas Gorny, who shared growth strategies that have led to the success of his ventures, including Sitelock, Nextiva and Endurance International, a web-hosting company that was sold to Warburg Pincus and Goldman Sachs for nearly $1B. Meeting strict new GDPR compliance requires many organizations to adopt new strategies, processes and, in some cases, technology. Since B2B marketers play an increasingly major role in collecting data and processing insights, the clock is ticking on making required changes ahead of the GDPR deadline. 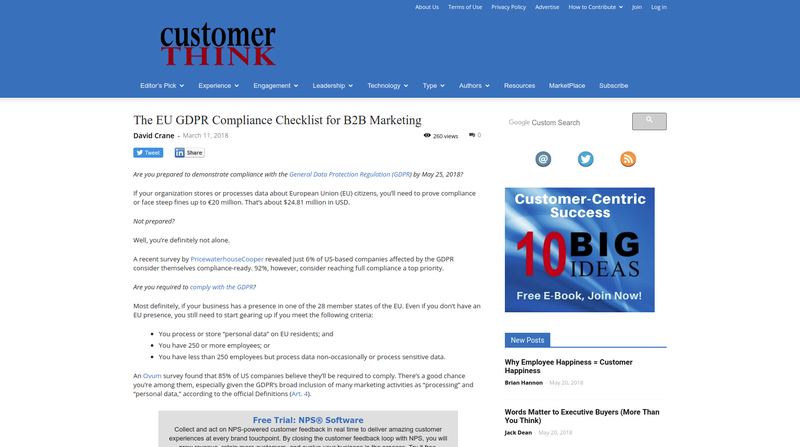 David Crane presents the steps which serve as a high-level overview of GDPR compliance for B2B marketers. 5. Do our B2B customers really want personalisation? The vast majority of us haven’t thought much about the personal information we exchange in order to use social platforms. Nor have we understood how companies are accessing and using that information to sell us their products and services, influence opinion on major social issues or even manipulate public discourse. In the article, Heidi Taylor discusses if personalised marketing is really what customers want. The enthusiasm for data-driven marketing is widespread, but most businesses still find themselves early in the implementation phase. 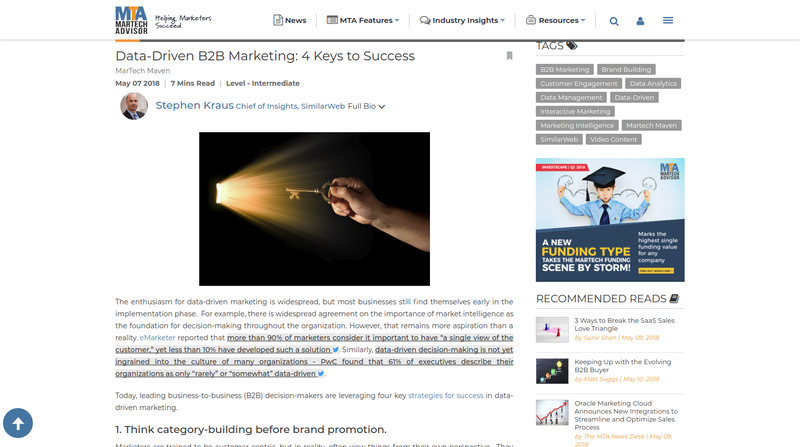 Stephen Kraus defines four key strategies for success in data-driven marketing which leading business-to-business (B2B) decision-makers are leveraging. Read the article to find out them. That’s all for now. 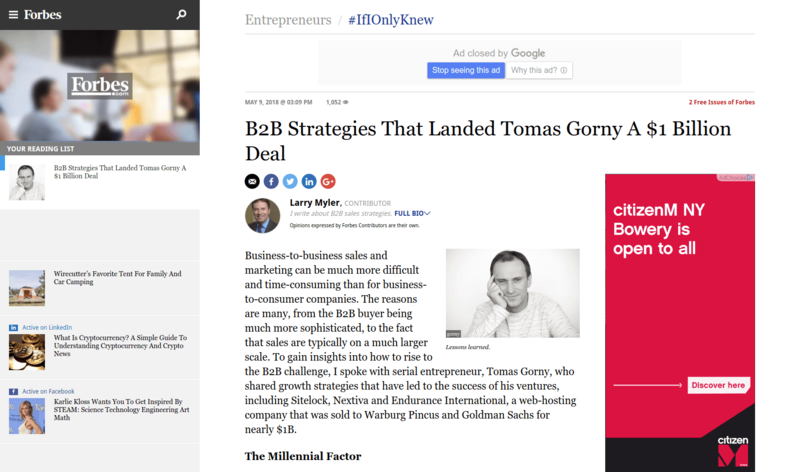 If you have any interesting B2B news you would like to share, leave the comments in the section below.